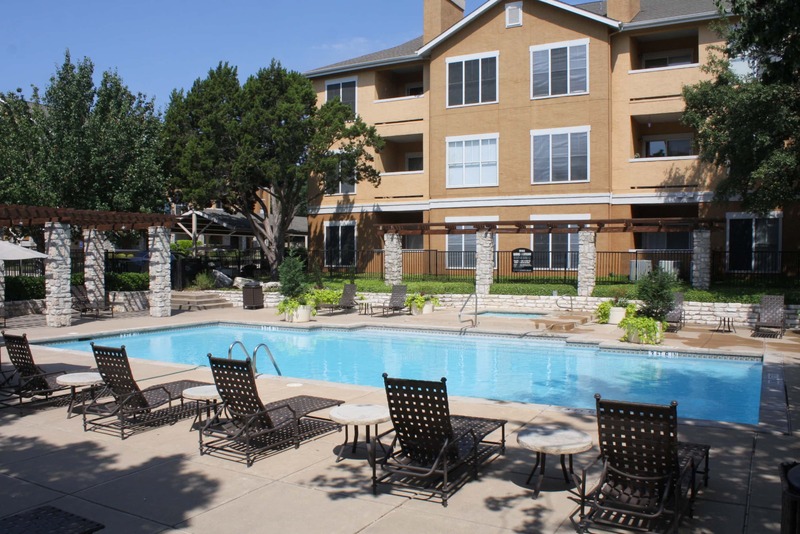 The Arboretum at Stonelake is a beautiful apartment community in the heart of Austin TX. 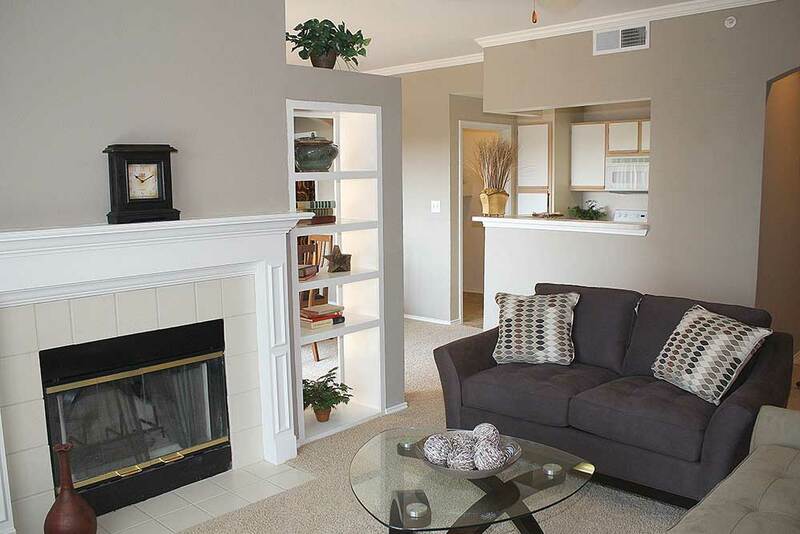 Accessible to a variety of dining, shopping, and public transportation, Arboretum at Stonelake can be your home today. Our five unique floor plans are designed with your comfort and convenience in mind and are situated in a relaxing residential community. Business Center, Beautiful Landscaping, Gated Access, Assigned Parking, Laundry Facility, On-site and On Call Maintenance, Shimmering Swimming Pools, Dishwasher, Refrigerator, Pantry, Washer and Dryer Connections, 9 Foot or Vaulted Ceilings, Ceiling Fan, Carpeted Floors, Private Balcony or Patio, Intrusion Alarm (select units), Garage (select units), Spacious Walk-In Closets.